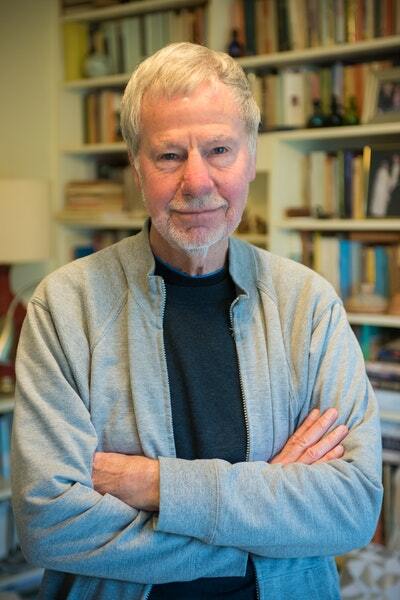 My Brother's War is award-winning children's author David Hill's compelling novel about the First World War. It sets brother against brother in a clash of ideals that lead both to the battlefields of France to face the test of their lives. Well, I've gone and done it. I've joined the Army! Don't be angry at me, Mother dear. I know you were glad when I wasn't chosen in the ballot. But some of my friends were, and since they will be fighting for King and Country, I want to do the same. It's New Zealand, 1914, and the biggest war the world has known has just broken out in Europe. 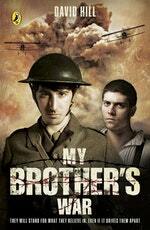 A compelling novel about the First World War for 9-12 year olds. Love My Brother's War? Subscribe to Read More to find out about similar books.